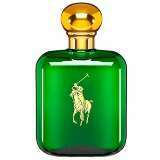 Discover the classic men's fragrance by America's foremost designer, Ralph Lauren. POLO is a masculine blend of basil, tobacco, wood, chamomile, patchouli, oakmoss and leather, energized with the refreshing scent of brilliant herbals. Diesel Green Cologne by Diesel, Top notes of fresh aromatic ginger and lime. 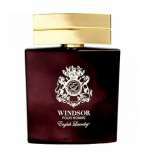 Middle notes are floral orange blossom, orris, carnation, rose, cinnamon and jasmin. 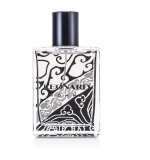 Base notes are cedarwood, musk, amber, sandalwood and vanilla.